What’s Happening in Reading This Weekend? 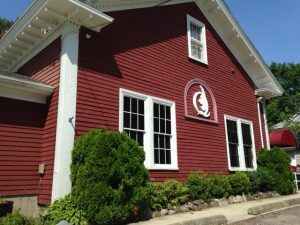 The Quannapowitt Playhouse,55 Hopkins St.
Join Creative Arts students for a production of Pippi Longstocking. The performances are July 29th at 5:00 PM and July 30th at 6:00 PM. The show is co-produced with the Quannapowitt Players and will be performed at the QP Playhouse. Celebrate Christmas in July! Five Star Theatre Company will be performing Elf Jr. The show is a musical based on the holiday movie Elf. The performance takes place at the William Endslow Performing Arts Center at Reading Memorial High School on July 28th and 29th. Both performances are at 7:30 PM and tickets are $15. Reading Recreation sponsors a weekly Sunday concert on the common during the summer. This week, join Classified, as the group performs hits from the 60s, 70s, and 80s. The performance begins at 6:00 PM on Sunday, July 31. Biltmore & Main at 530 Main St. in Reading is hosting a “Weekend Wind-Up Party” on Friday night, July 29th at 7:00 PM. 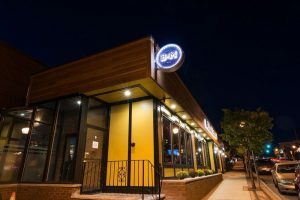 Casa Noble Tequila will be in the house hosting a tequila tasting and giving out prizes.